The story Is about The Frog Prince. In the movie Tiana sees a yucky frog. Tiana kisses the frog and then she turns into a frog. Tiana was not happy being a frog. 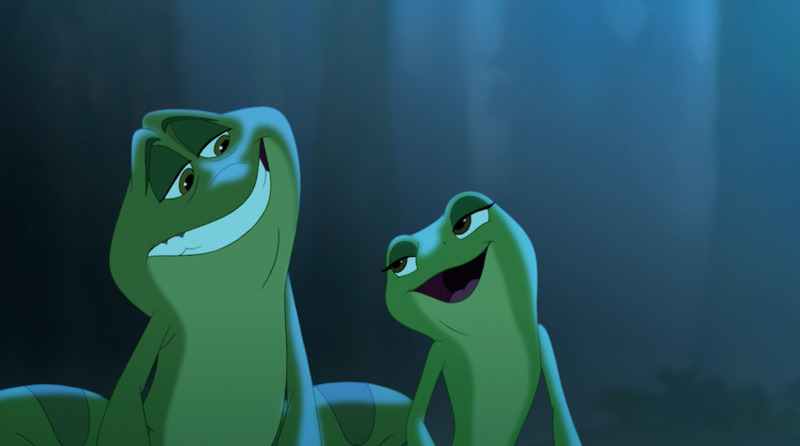 Tiana and Naveen are both frogs. 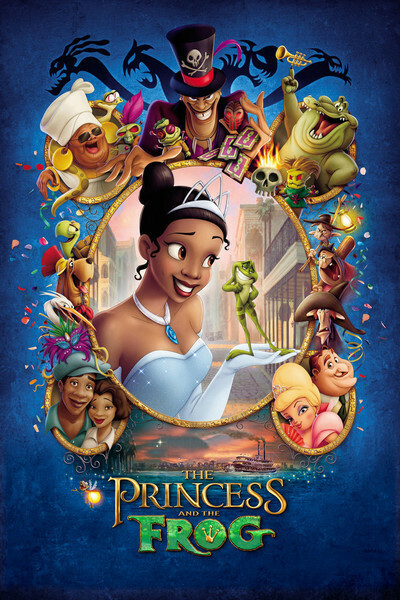 Tiana and Naveen have an adventure to try and find a way to turn back into people. My Favorite Characters Are Tiana and Naveen. 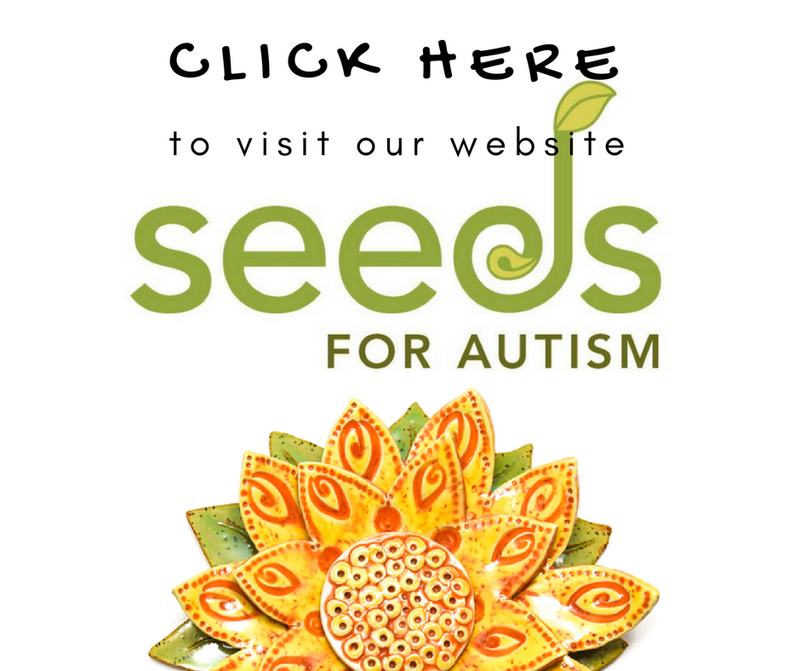 The movie has a happy ending and I think you should watch it.